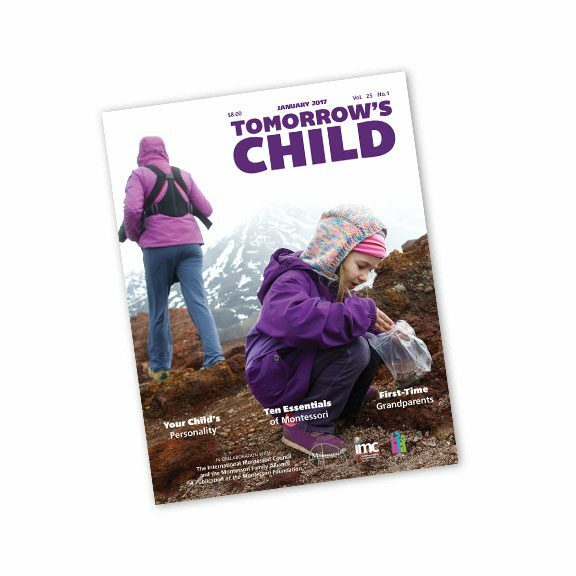 YOUR PRINT SUBSCRIPTION WILL BEGIN WITH OUR NEXT ISSUE, HOWEVER, WITH THIS SUBSCRIPTION YOU WILL BE ABLE TO READ PAST ISSUES DIGITALLY THROUGH THE ARCHIVES. 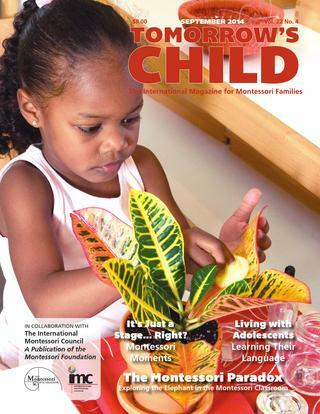 THERE ARE 4 ISSUES IN YOUR SERIES. 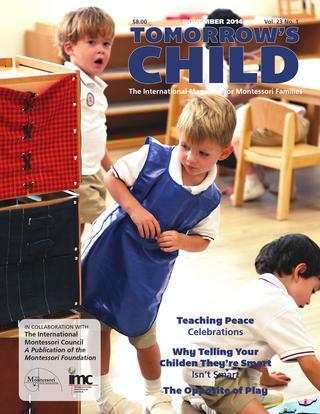 YOUR PRINT SUBSCRIPTION WILL BEGIN WITH OUR NEXT ISSUE, HOWEVER, WITH THIS SUBSCRIPTION YOU WILL BE ABLE TO READ ALL PAST ISSUES DIGITALLY THROUGH THE ARCHIVES. 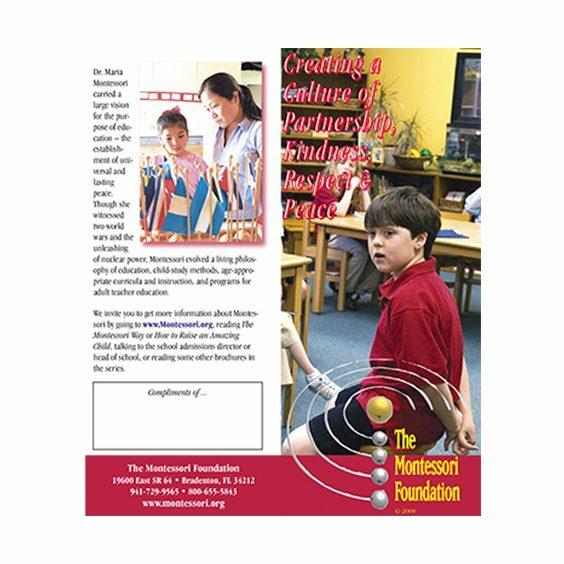 THERE ARE 4 ISSUES IN YOUR SERIES. 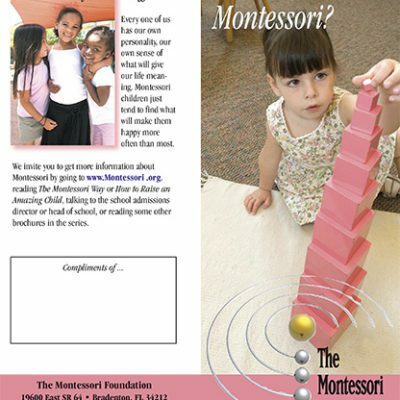 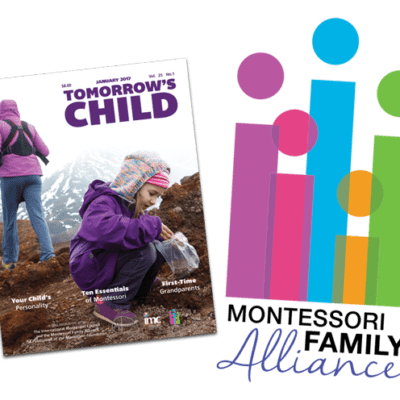 Your subscriptions comes with a bonus offer of selective access to the Montessori Family Alliance, The Montessori Foundation’s comprehensive online resource for the worldwide Montessori community. 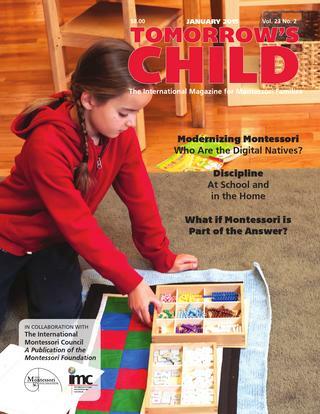 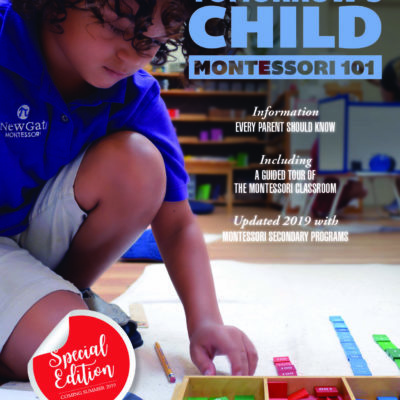 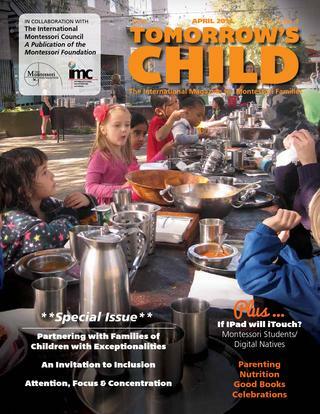 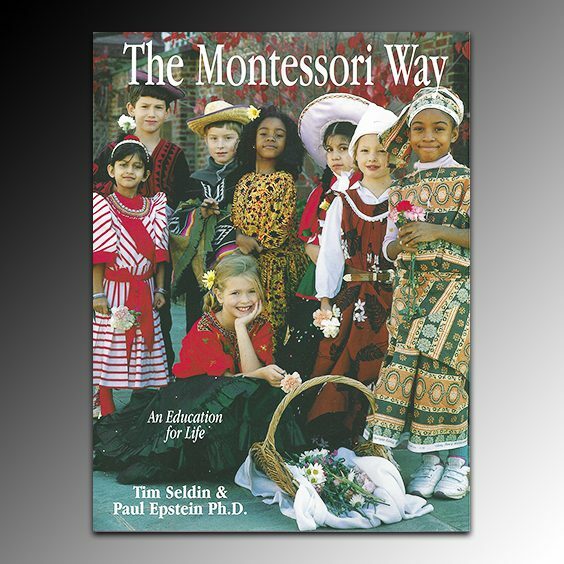 Individuals within the US will receive both paper and digital copies of Tomorrow’s Child magazine along with selective access to the Montessori Family Alliance.